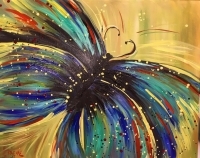 "Butterfly" Tipsy Brush Painting Party! Sip, socialize, and learn to paint in a fun, relaxing, creative atmosphere. A $15 deposit is required to reserve your spot in class. The balance can be paid when you arrive. We accept cash, credit/debit cards and local checks. When signing up you will receive two emails, a confirmation email and an invoice for the deposit. 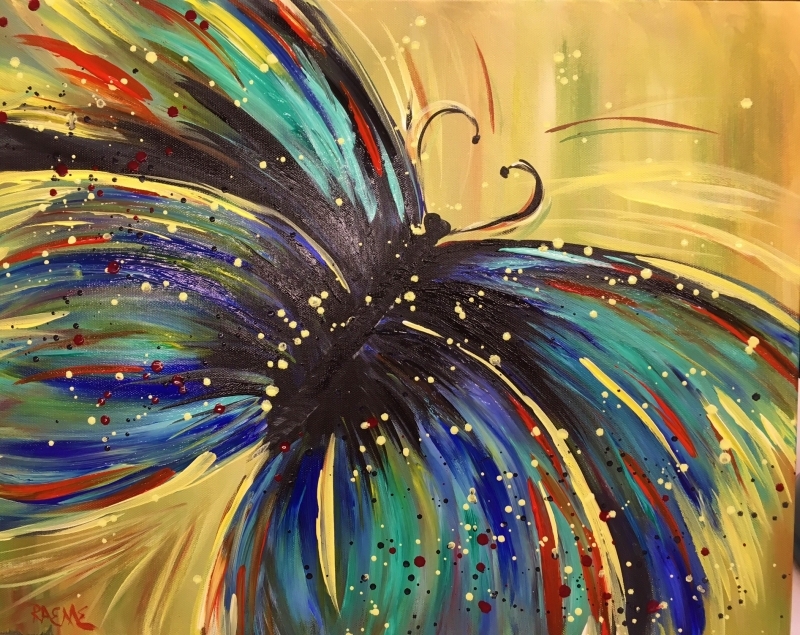 Choose your own painting (one painting per group) and schedule a private party! Available for 5-30 painters on available days! Check the calendar at tipsybrush.com/calendar to see what days are still available! Days that are blank are still available!